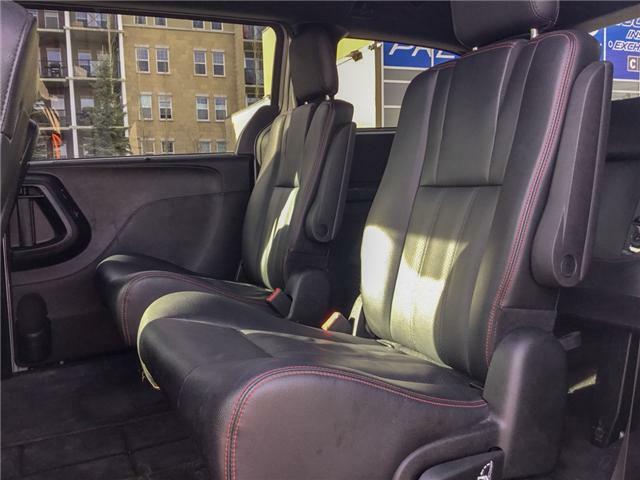 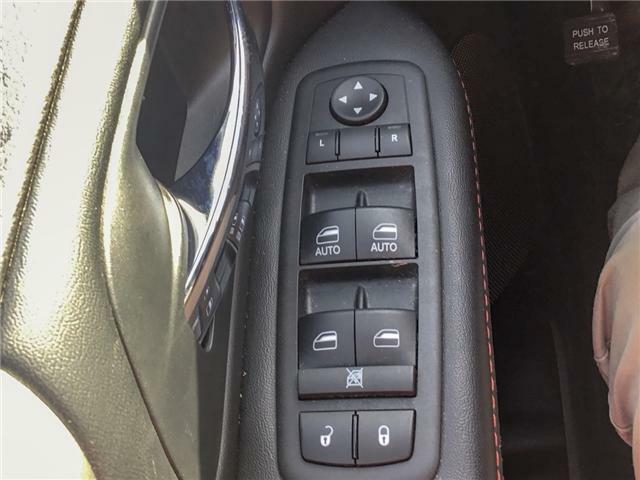 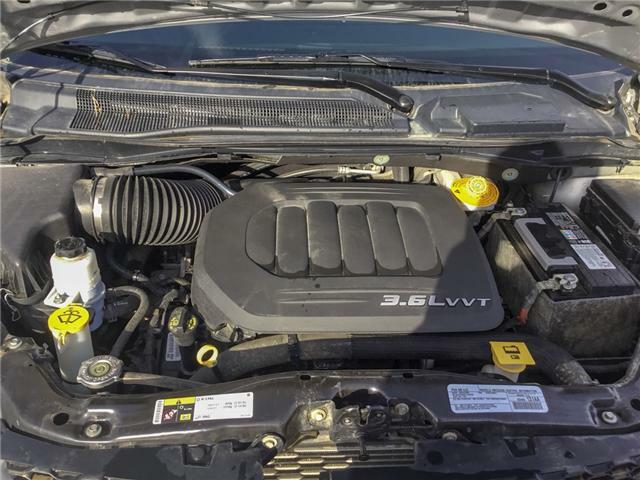 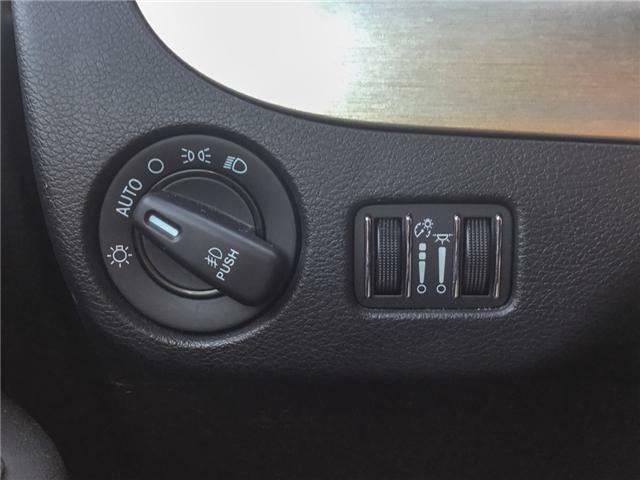 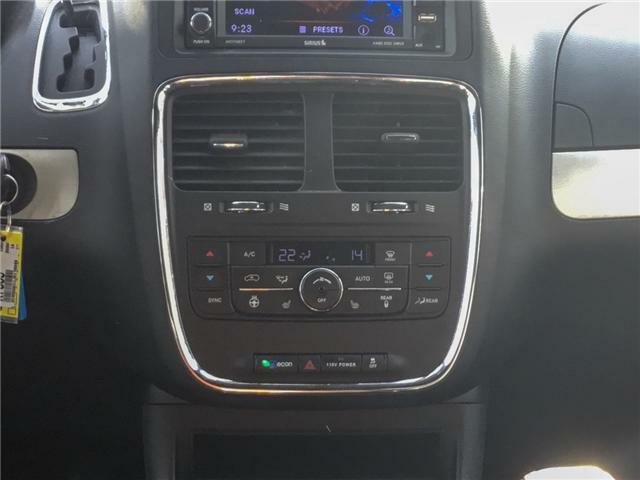 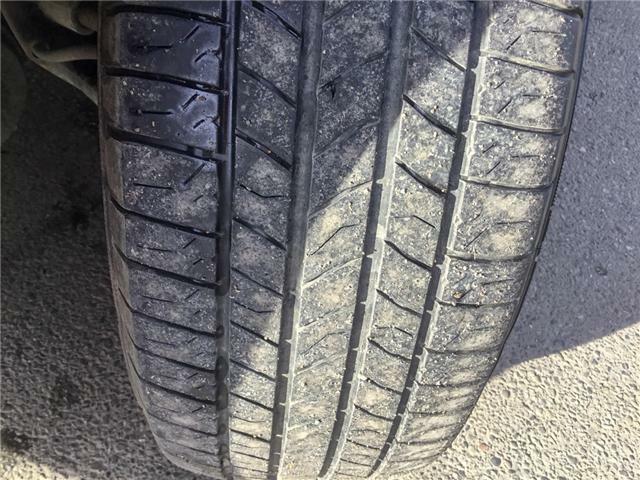 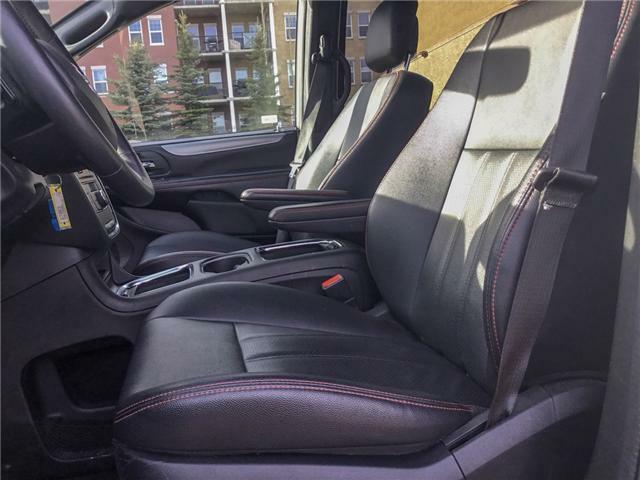 Vehicle options include: Leather, heated front and rear seats, STOW'N'GO seating, heated steering wheel, dual power sliding doors, rear climate control, backup camera, Bluetooth, alloy wheels, MP3, AUX, VSC, TRAC control. 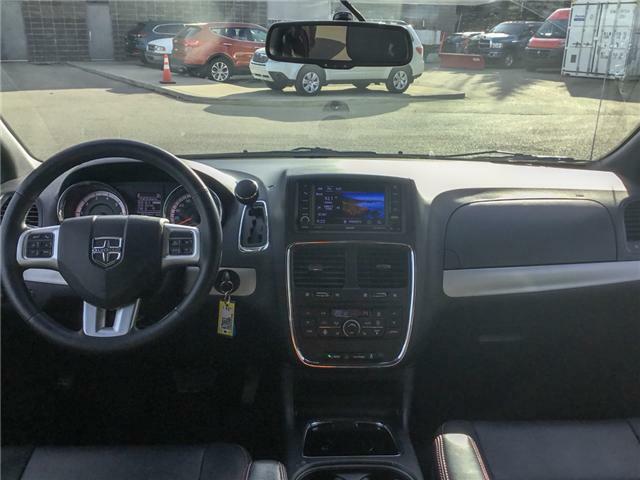 ECO mode, heated mirrors, key less entry, all power options and so much more. 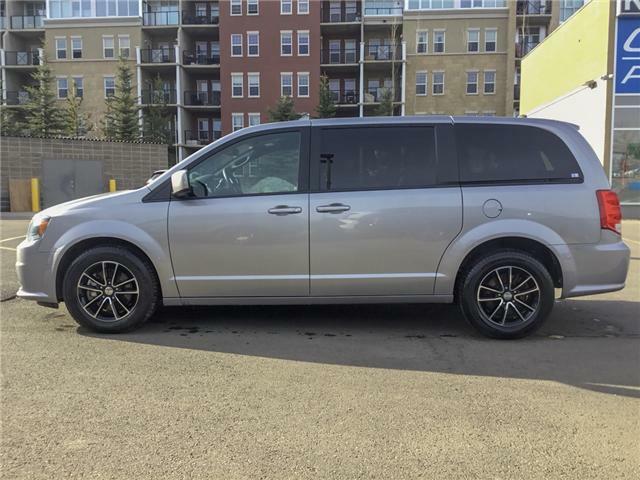 If prices for the latest and greatest crop of minivans seem a little rich for your tastes, you're in luck. 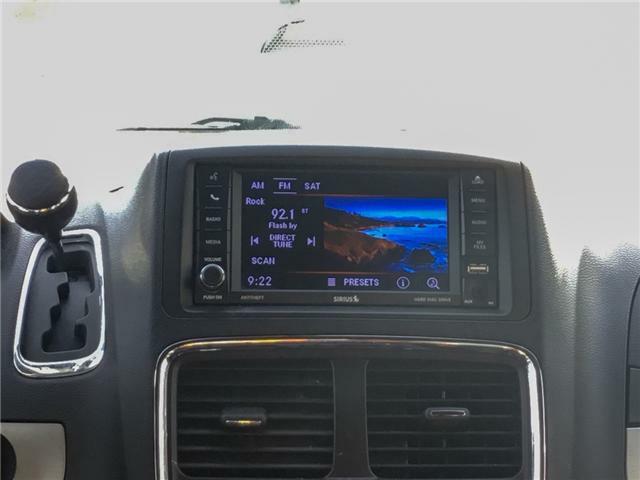 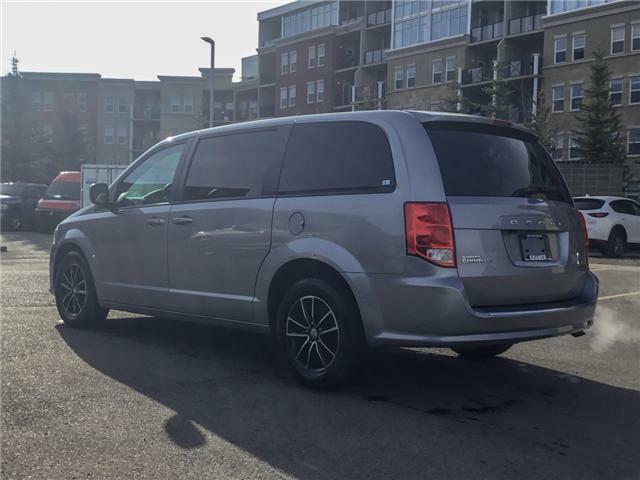 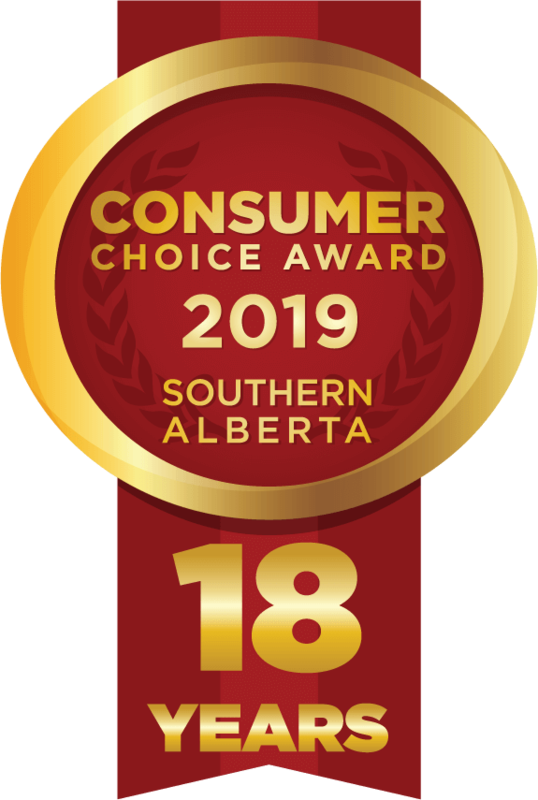 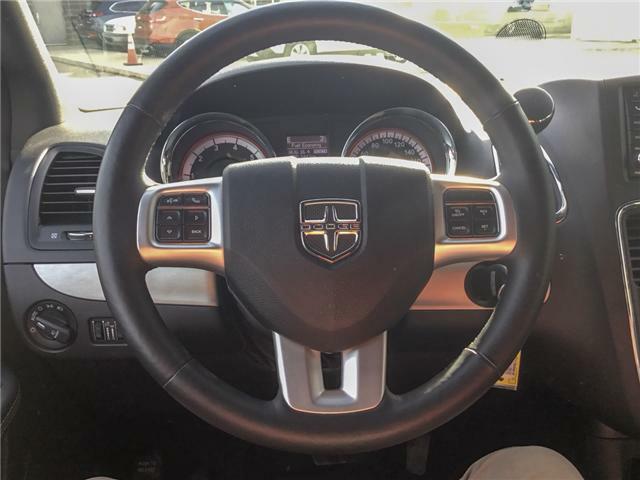 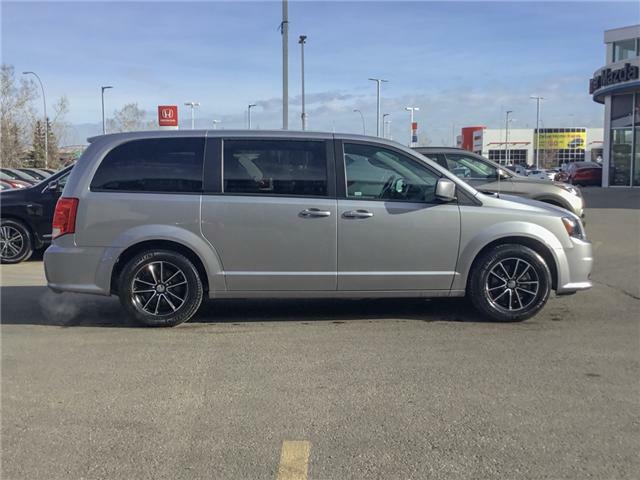 The 2018 Dodge Grand Caravan isn't the newest kid on the block, but its tempting offer of safe family transportation at an affordable price might be enough to sway you over its more expensive rivals. 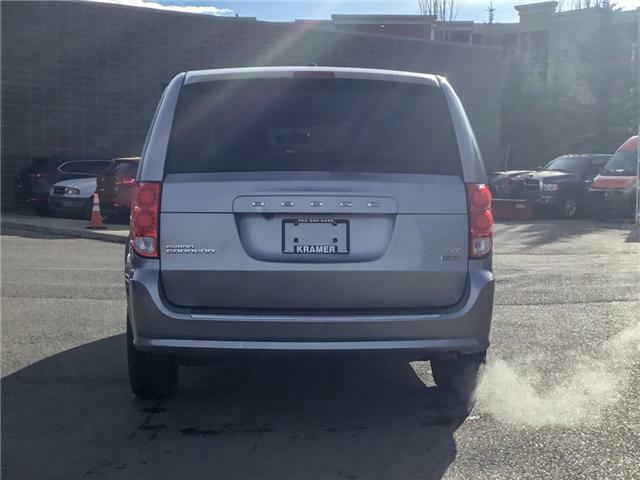 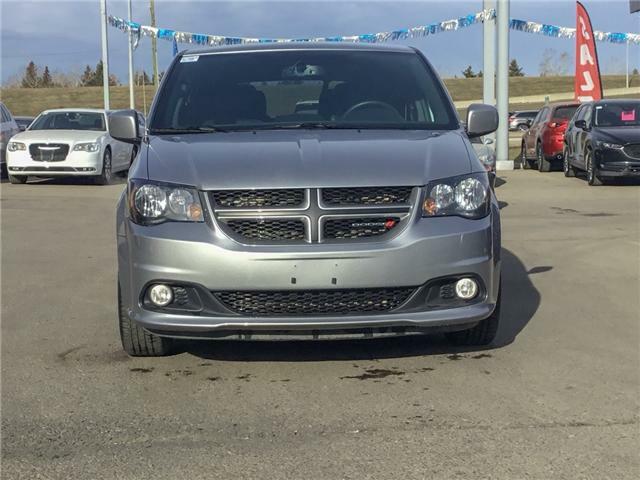 Like other minivans, the Grand Caravan enjoys superior third-row accommodations and cargo capacity compared to most three-row SUVs. 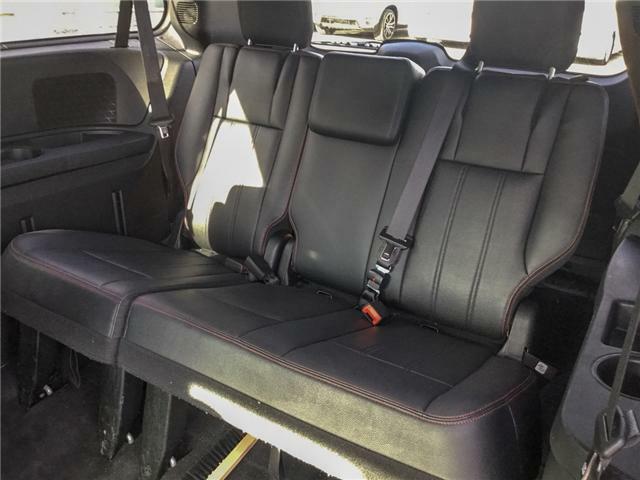 One of the Grand Caravan's defining features is its available Stow 'n Go seating arrangement. 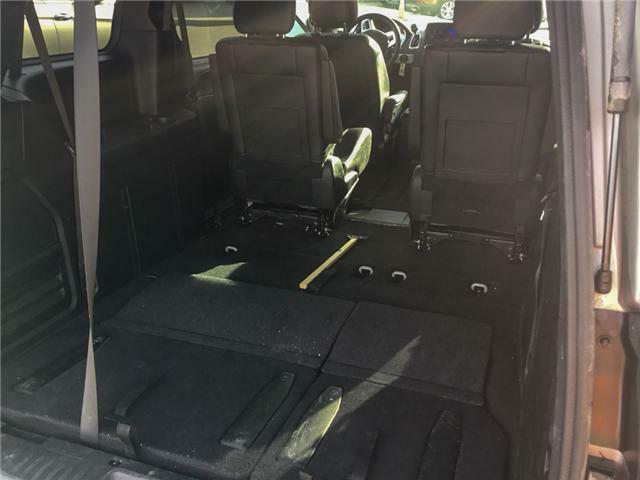 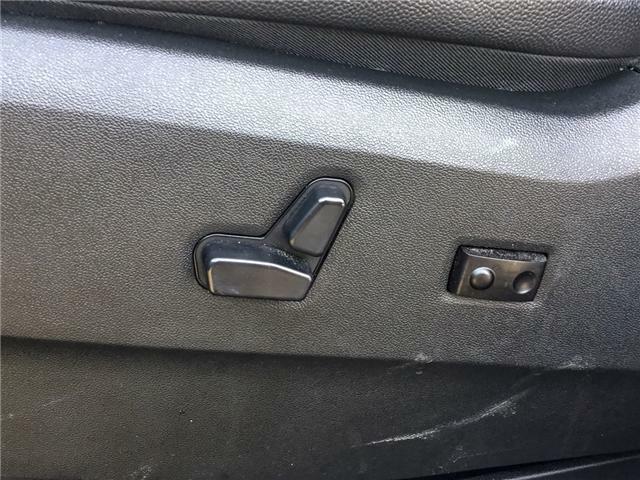 As opposed to other minivans that require removing the second-row seats to maximize cargo space, the Grand Caravan's second-row captain's chairs fold neatly into storage bins below the floorboards. 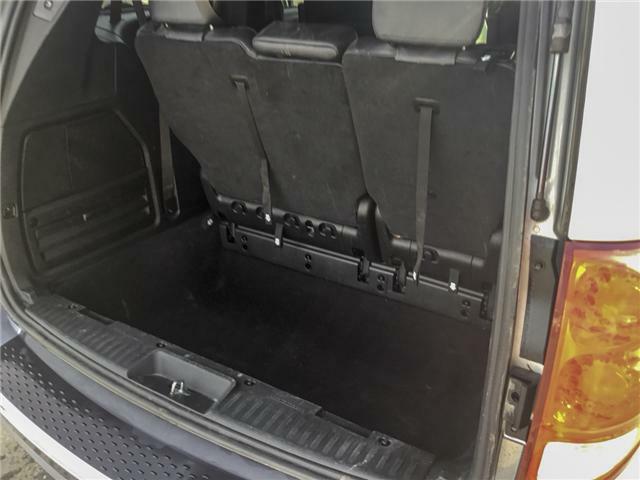 With the third-row bench also stowed, this creates a nearly flat load surface for carrying large items. 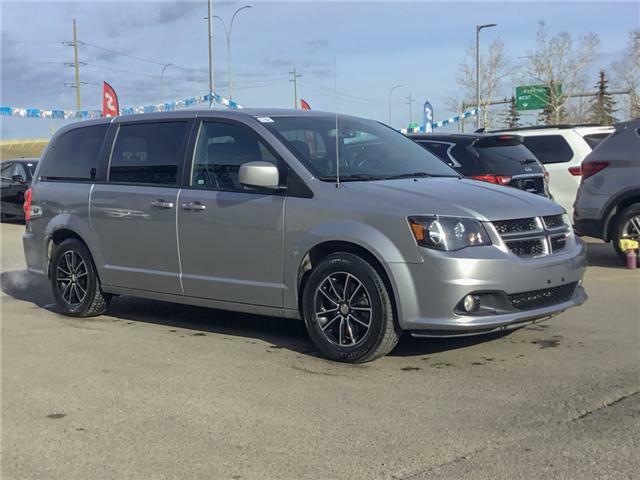 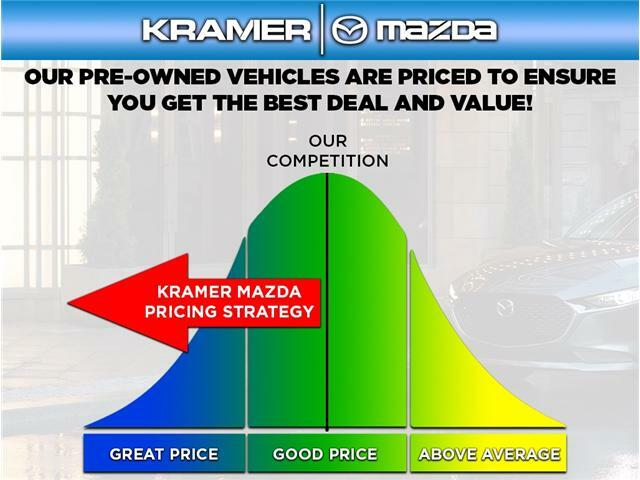 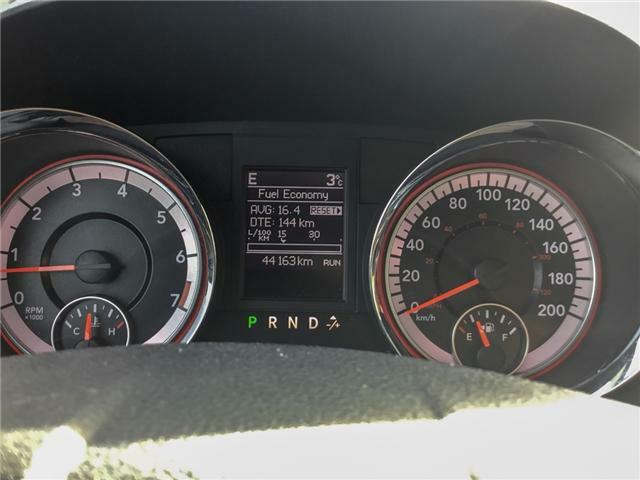 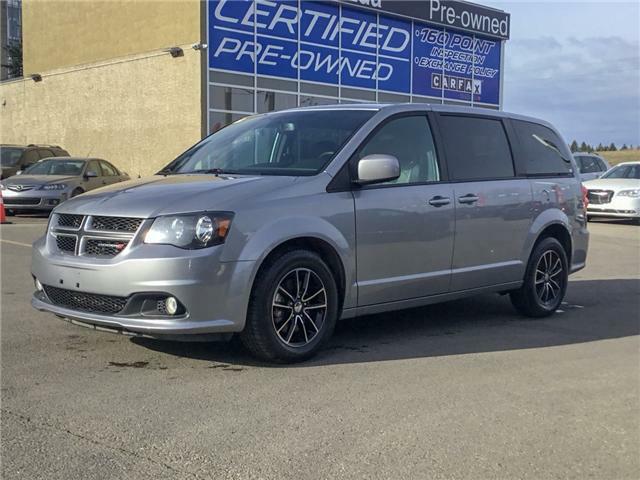 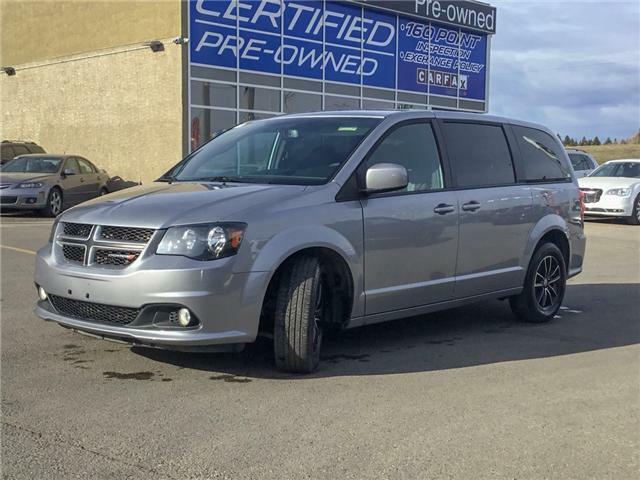 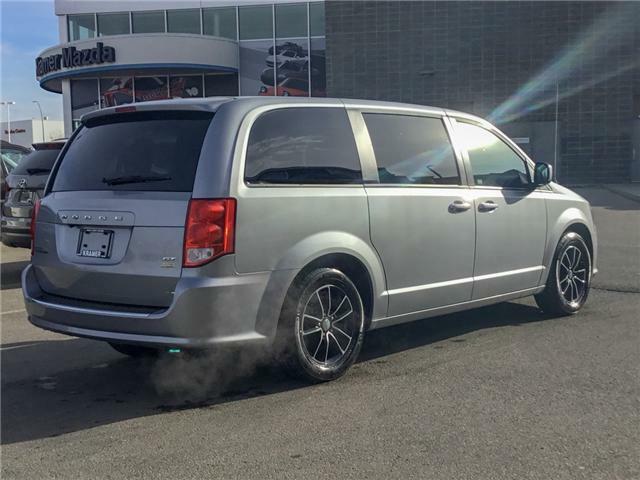 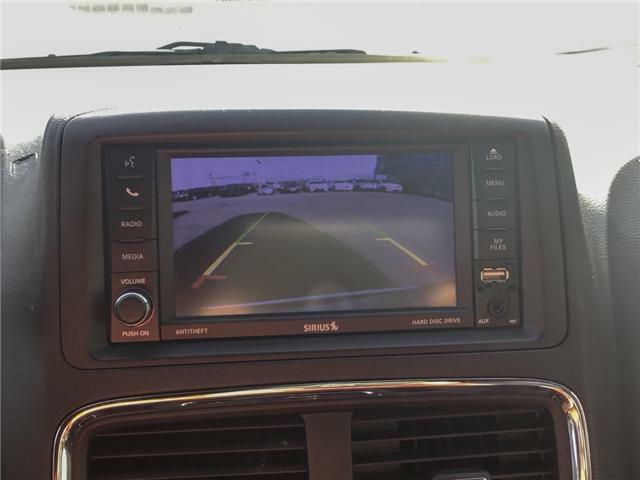 Along with its flexible seating and cargo situation, the Grand Caravan's value-oriented pricing structure will undoubtedly win plenty of fans.